EVANSVILLE, IN (WFIE) - Plans are in the works for a new Chick-fil-A on the west side, but we are told it still doesn’t have an owner. Chick-fil-A employees tell us applications are being accepted. The company says there is an initial fee of $10,000. The person must be free of any other active business ventures and operate the restaurant on a full-time, hands-on basis. There is an extensive, multi-week training program prior to taking over. In comparison, the Harvard Crimson reports Harvard University accepted 13.4% of their applicants for the Class of 2023. So yes, it’s way less likely to own a Chick-fil-A than it is to get into Harvard. Who knew? On the plus side, Chick-fil-A has no threshold for net worth and pays for all startup costs, including real estate, construction, and equipment. 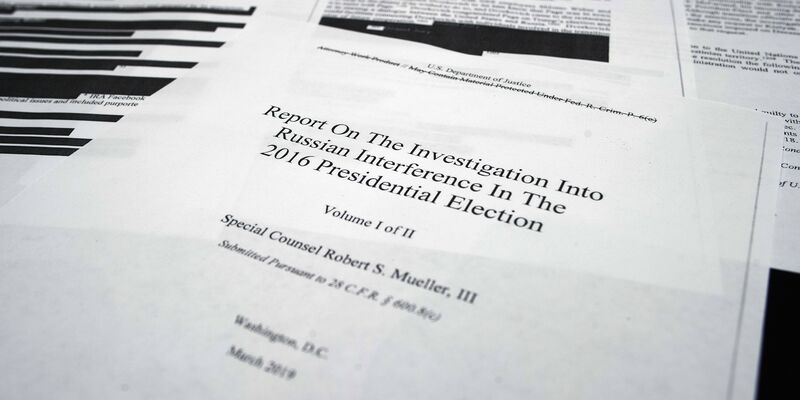 The report compares that with McDonald’s. They are also known for being selective, but owners must have at least $750K in liquid assets. Start up costs can range from $955K to $2.3 million, plus a $45K franchise fee. Chick-fil-A operators don’t actually own or receive equity in their business. They also can’t sell it or pass it on to a new generation. 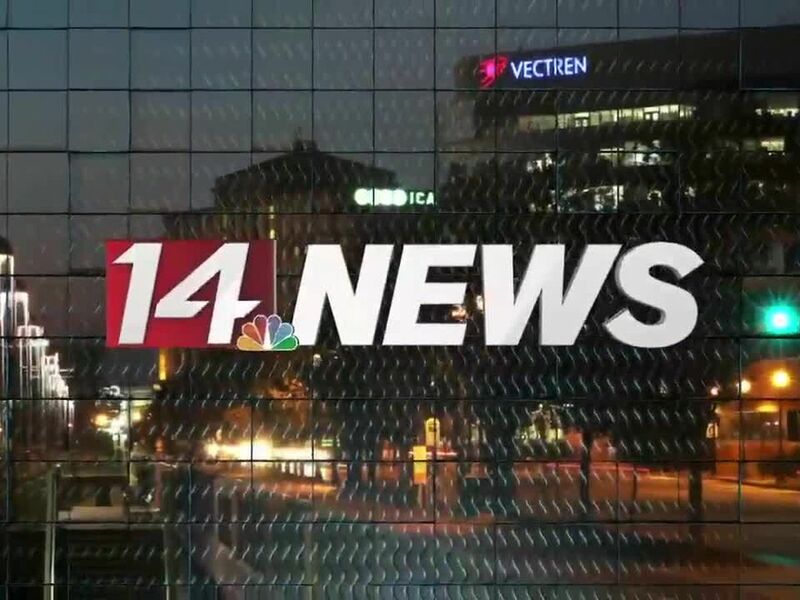 Chad Cornwell, a development consultant for Chick-fil-A tells 14 News construction on the new location will start in August. Area Plan Commission officials sent us plans for new location, which will go at 4400 W. Lloyd Expressway. That’s the site of the old Burger King in front of the west side Schnucks. The plans show a double drive thru with parking around the building, much like the set up at the east side location. 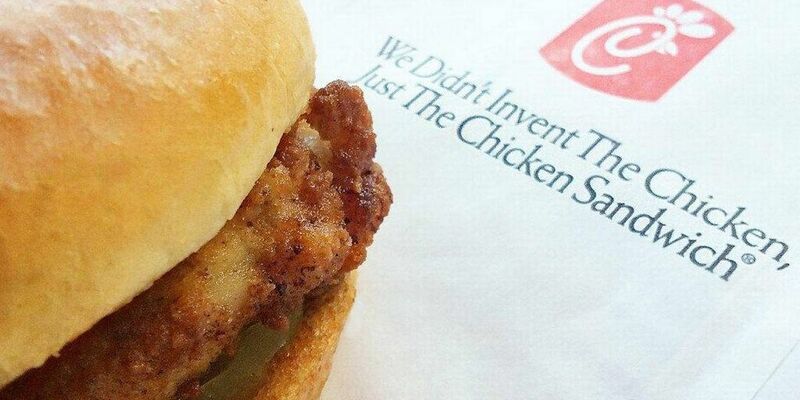 Once it’s opened, there will be five places in Evansville to get your Chick-fil-A fix. There is a limited menu spot at Fourth and Main downtown. They are open for lunch from 10 a.m. - 1:30 p.m. There’s also one at U.S.I., as well as the east side location and the one inside Eastland Mall.